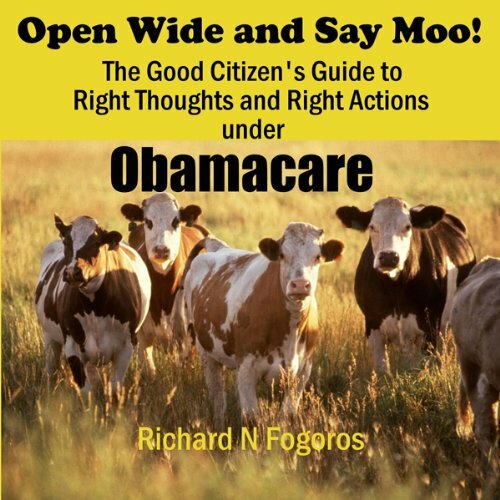 Showing results by author "Richard N. Fogoros"
Richard N. Fogoros ("DrRich" of the award-winning Covert Rationing Blog) thinks you may not yet be sufficiently paranoid about our new healthcare system. Open Wide and Say Moo! aims to remedy this deficiency.